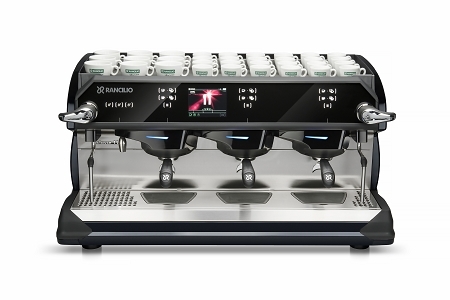 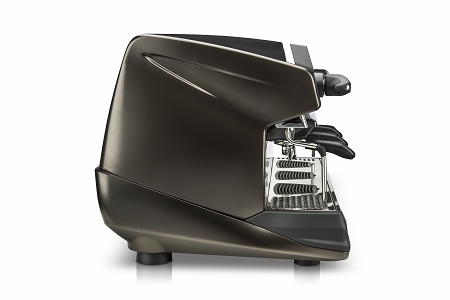 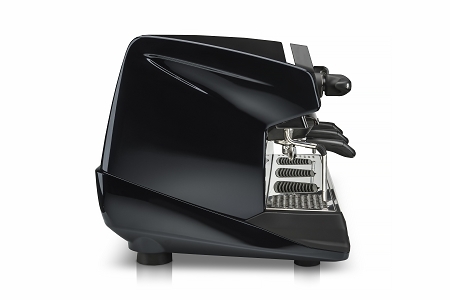 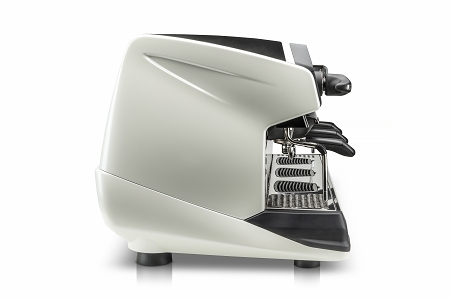 Classe 11 top range traditional espresso machine is redefining the human to machine experience. 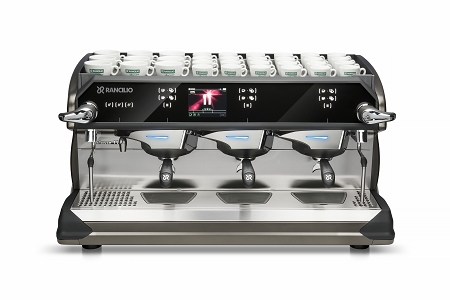 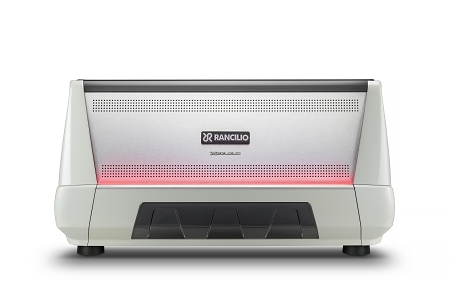 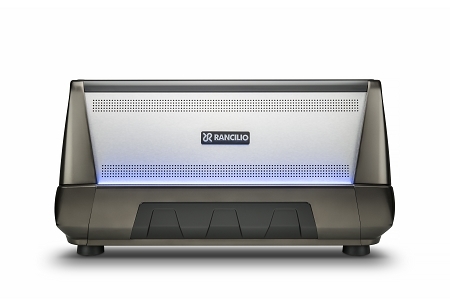 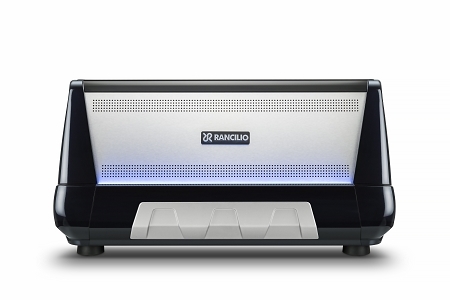 This new line of professional espresso equipment from the Rancilio Group was inspired by the latest generation of smart phones. The user interface offers the barista a new emotional, perceptive and visual experience with elevated standards of user-friendliness. 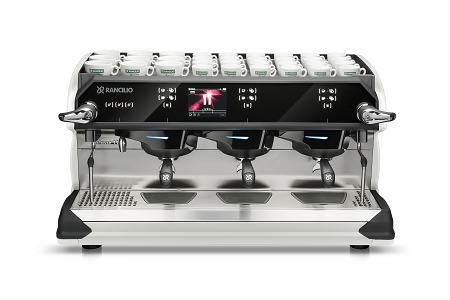 You can navigate the Classe 11 using quick and simple menus with instantly recognizable icons and a touchscreen display that provides real-time feedback. 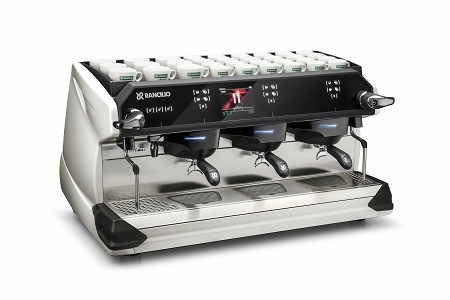 The software provides three user menus: the “Barista” menu, with the main functions of the machine, including the pressure gauge, and the password-protected “Manager” menu, designed to configure functions that may vary during the working day, and the “Technical” menu, which allows all the Classe 11 parameters to be set and enabled. 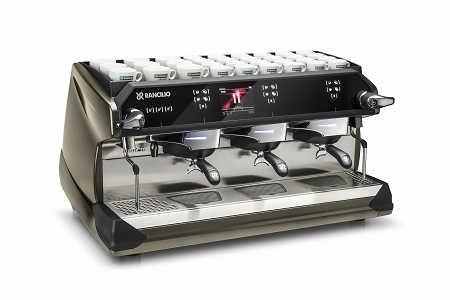 The Classe 11 comes standard with 2 Cool Touch manual steam wands that remain cool while you steam or froth milk.